My first trip to Walt Disney World was with my grandparents in 1985. 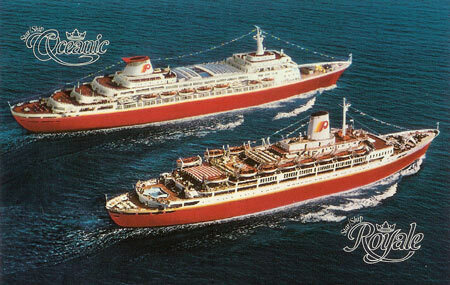 I returned a few years later with my family in 1990 to Walt Disney World and cruised on "The Big Red Boat|. 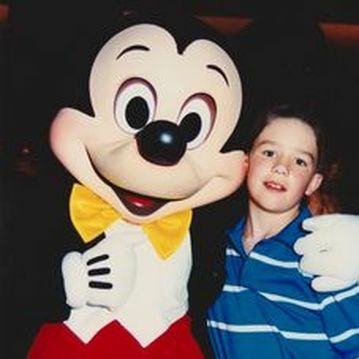 This was my first time to see Mickey Mouse and all of the gang. That love for Disney never stopped. 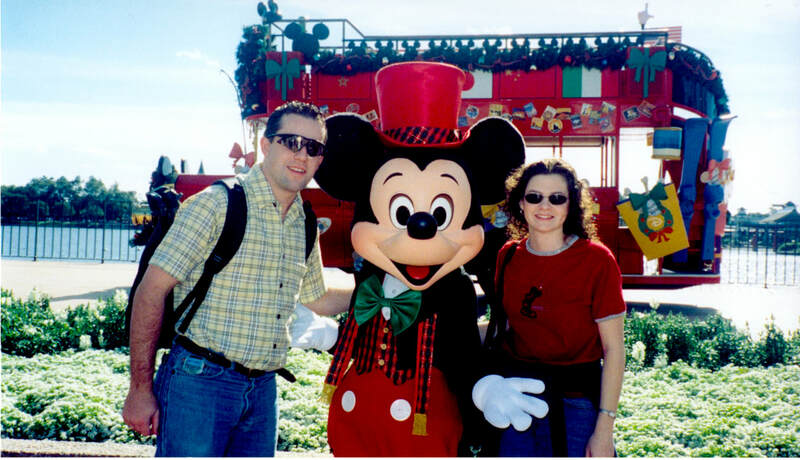 In 2000 I returned to Walt Disney World with my wife for our honeymoon staying at the Grand Floridian Resort and Spa hotel during Disney's Millennium Celebration! Our adventure continued aboard the Disney Wonder sailing to the Bahamas and Castaway Cay experiencing Disney's new fleet of ships. 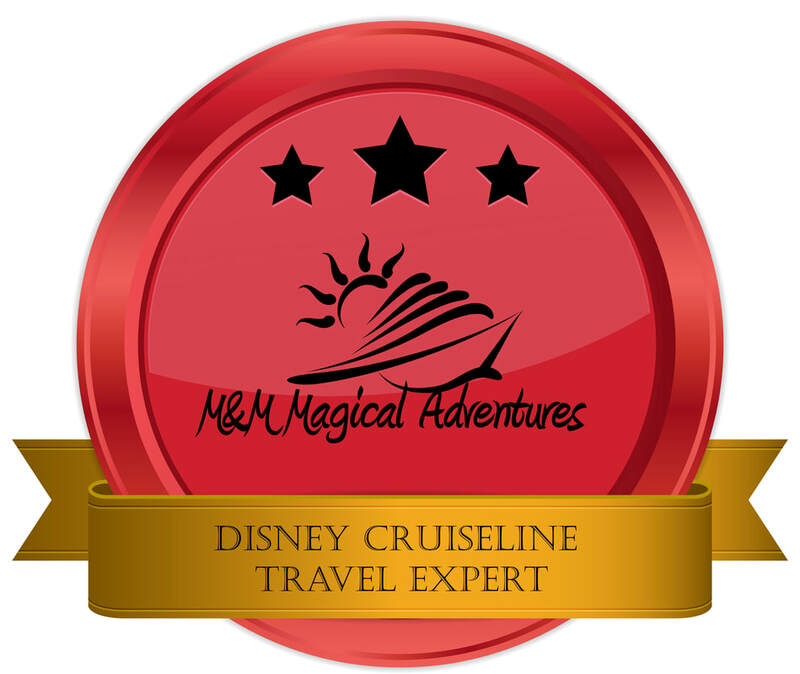 After taking countless trips to both Walt Disney World, Disneyland Resort and Disney Cruise Line friends an family began calling us the Disney experts and approached us asking for tips and trips. 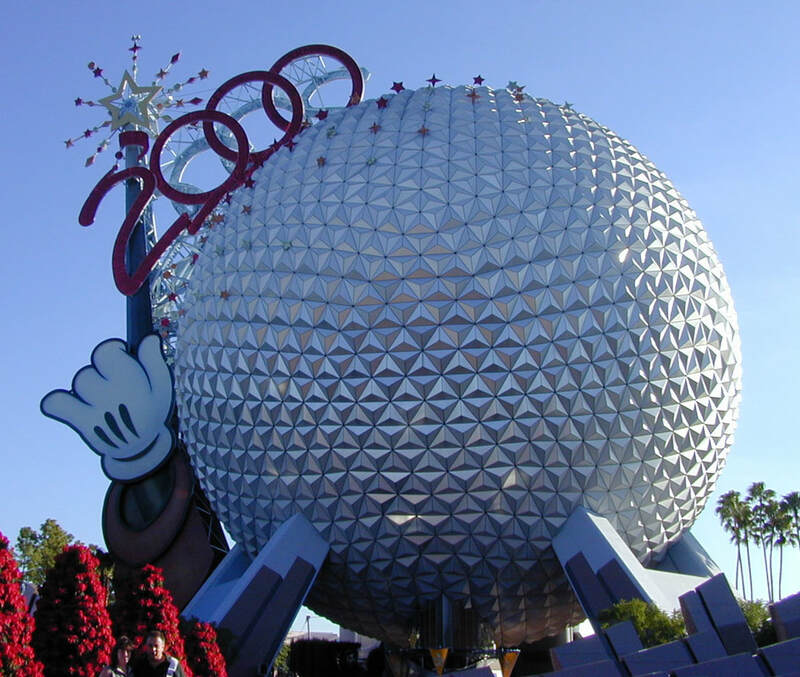 In 2014 I decided to become an Authorized Disney Travel Planner. For two years I was able to share my expertise with many Disney first timers and families who visit Disney frequently. These two years expanded my knowledge even further of Disney by graduating from the Disney College of Knowledge in 2014, and 2015. Fast forward to October 2016 I decided to open my own travel agency M&M Magical Adventures with my wife. Owning my own agency allows me to combine many passions, 27 years of Disney, 21 years of Information Technology, and 16 years of photography to bring immersive experiences to everyone and providing the best Customer Experience. M&M Magical Adventures expanded to an agency of 12 excellent travel agents in just a few months bringing many years of experience to the agency. In June of 2017, M&M Magical Adventures rebranded the agency and expanded sales into other cruise lines. September we launched M&M Magical Tours and Events, a company specializing in Disney Youth and Universal Studios Group trips and events.